Are we all just one decision away from financial ruin? 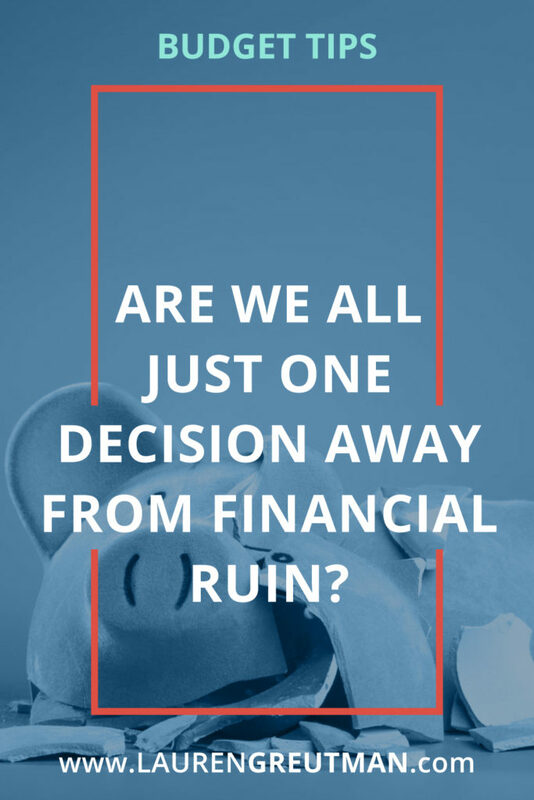 Buying a house ridden with black mold; losing your job after buying a home you couldn’t truly afford; taking out a car loan payment beyond your means; refinancing your home because you can’t cover the payments… Are we all just one decision away from financial ruin? Eight years ago Mark and I made many horrible decisions. One of them was that we built a house we thought we could afford – then he almost lost his job. To make matters worse, our housing value plummeted almost overnight and our builder went bankrupt. That means our once family-friendly neighborhood was now a half finished and poverty-stricken one. We were also in over $40,000 worth of debt, living in a house we couldn’t afford, and were making $1,000 LESS per month than what we owed in bills. We had to stop paying our minimum credit card payments in order to buy groceries, and that’s when I learned how to coupon. We needed to save money so we could pay down our credit card balances. I talk in more detail about this in my book The Recovering Spender. We could’ve saved ourselves from making the decision to buy the house. After all, it was four times more in price than our previous home and required us to move seven states away from our families. Why didn’t we talk ourselves out of it? Because we didn’t want to say no to ourselves. Had we known that the decision would have led us down a six-year road to mounds of debt, hard financial decisions, and possible foreclosure on our home, we probably would have thought more about it. We made that horrible decision, but what if you make a decision and something happens that you have no control over? Had we known that the decision would have led us down a six-year road to mounds of debt, hard financial decisions, and possible foreclosure on our home, we probably would have thought more about it. But what if you make a decision that you have no control over? A friend purchased a home with her husband after spending a lot of time and energy researching the purchase. It was their first home, and three years later after being very sick, they found out it was contaminated with toxic black mold. They were homeless for eight months (with their two kids) living between family members’ homes and had to spend tens of thousands of borrowed dollars to gut an entire floor and rebuild. They now live in half of their house with the other half still uninhabitable. This was not something they asked for, but it has caused financial ruin for their family. How do you recover from something like this? This decision isn’t always one that can be avoided. How do you recover from something like this? How can one recover from Financial Ruin? This decision isn’t always one that can be avoided. 1.) Assess your current spending so you can free up more money. 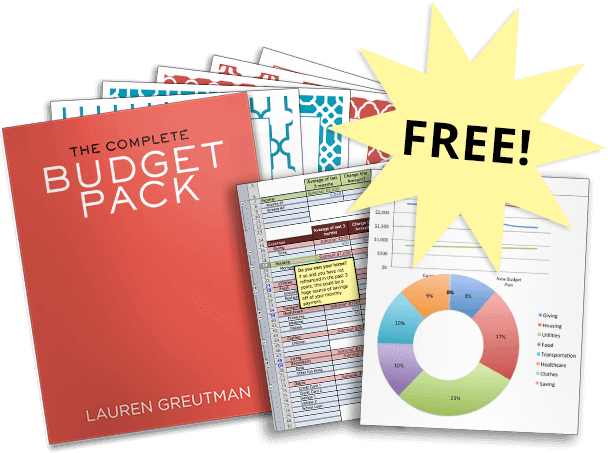 This is the most important thing you need to do – Learn how to budget. By using Tiller you can easily set up a monthly budget online or you can use The Personal Finance Planner. Mark and I agree with the zero-based budgeting method. This is where you take all that you make and divide it among certain budgeting categories. If you have leftover money, it goes to paying off debt or putting towards a different project or savings account. We should you exactly how to do this in my online video course called The Financial Renovation. 2.) Learn how to cut back your grocery bill. Your grocery bill is the first place you can see an immediate decrease in the money you spend. The first tip would be to look for sale items and pair those with coupons. Then plan your meals around those sale items and create a weekly meal plan. Stuck in a rut? Why not print out one of my FREE Aldi meal plans where I plan out 10 dinners for you for under $80.00. 3.) Look at other financial options. 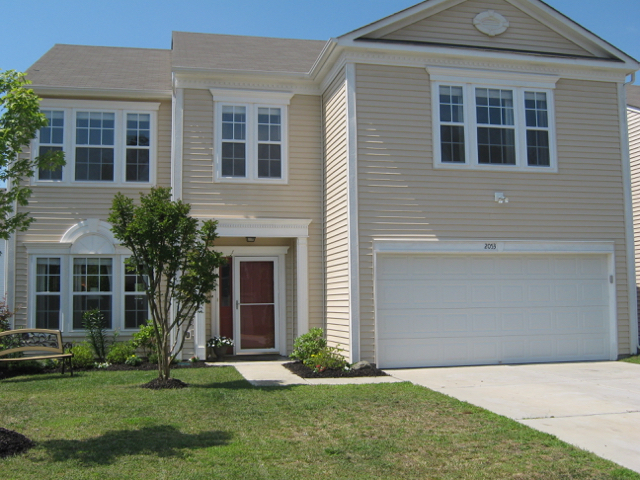 Can you qualify for a short sale of your home? Can you take on a part-time job? Can you throw a successful garage sale? What can you sell to bring in income? A few things that we did to free up some immediate cash were: selling Mark’s drum set, a lot of our furniture, and we had a HUGE garage sale and used that money to buy groceries. 4.) Get rid of your luxury items. Do you still have an iPhone? Consider switching companies – read my Republic Wireless Review. Are you still watching Cable tv? There are many alternatives to cable that can save you a lot of money! For years we only had 1 cell phone that we shared, it was not a cool iPhone and it did not have many cool features. We have not had cable in eight years, and frankly, I can’t see us wasting money on it again. Luxury items are just that – a luxury. We see this over and over again – where you spend your money demonstrates your value system. If you’re spending money on iPhones and gadgets but complain about being broke, I don’t feel bad for you. 5.) Do your research on every purchase you make. We’ve all heard the saying “Hindsight is 20/20.” Do we actually learn from our mistakes? It took us getting out of debt three times before it stuck and we didn’t go back into debt. We obviously didn’t learn our lesson quickly. Take advantage of your current situation and do as much research on your next purchase so that you don’t have to go through it again. Before we bought our next house, we made sure that we could afford it on half my husband’s income just in case something unfortunate or unexpected happened. We are all given a certain amount of money and time in life, and we make the choices on how to spend it. If you are interested in joining a community of like-minded people, head on over and check out my online course called The Financial Renovation. You’re never stuck in a particular financial situation because you always have options – but are you willing to take advantage of them?